Former fencer Dan Alon passed away Wednesday, over 45 years after surviving the 1972 massacre of Israeli athletes at the Olympic Games in Munich. The 72-year-old died of cancer and left behind a wife and three children. Alon was present on September 15, 1972, when 11 Israelis were taken hostage by the Black September Palestinian terror group. Two of the Israelis were murdered in the Olympic village and the nine others were executed at the airport; a German policeman was killed in a shootout with the terrorists during a botched rescue attempt. Alon, who was 27 at the time, was asleep when the terrorist broke into the hotel rooms of the Israeli athletes. He woke up to noises which he initially thought were coming from other celebratory delegations. When he realized what was unfolding, he jumped out of bed. The fencer, who spoke German, overheard the Palestinians demanding authorities release 200 terrorists in exchange for the Israeli hostages. 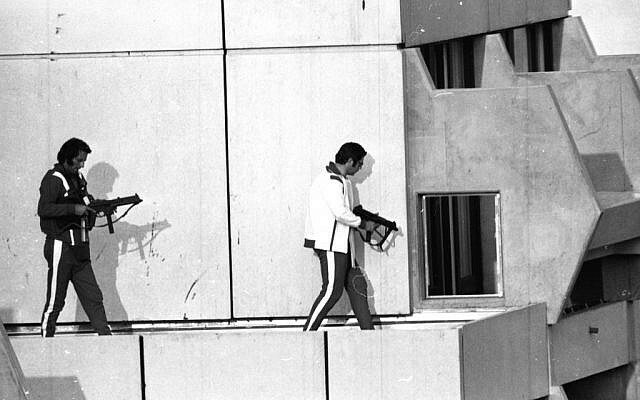 Upon recognizing his likely fate, Alon gathered four other athletes — also unseen by the terrorists — and the group jumped from a balcony, landing near the gathering German police forces. The five were the attack’s only survivors, thanks to Alon’s efforts. Following the attack, Alon retired from the sport and refused to speak publicly about the incident. 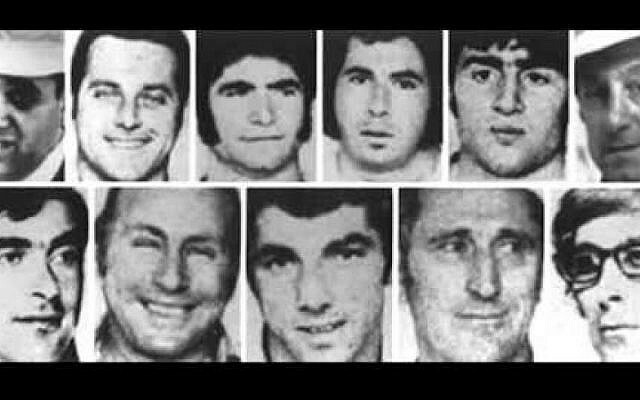 The 11 Israeli Munich Olympics victims. Nearly two decades passed before Alon returned to fencing — eventually being persuaded by some of his fencing students to suit up once more. At the age of 46 he won an Israeli championship, and retired for a second time immediately thereafter. In 2012, the former Olympian published “Munich Memoir: Dan Alon’s Untold Story of Survival.” He then spent recent years touring the world and recalling his experiences. A time has yet to be set for his funeral. Previous articleFirst Strike in 20 Years: IG Metall v. German Auto Industry!